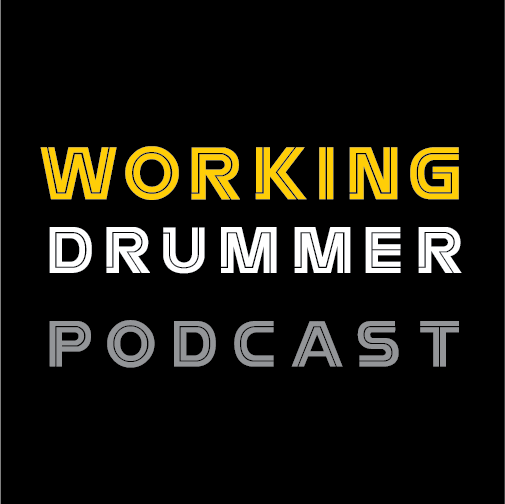 Not So Modern Drummer continues to feature the true-life adventures of Jack Scarangella in our ongoing series. Although Jack’s reputation as a drummer was well known in Yankee circles, his stature changed overnight when he showed up to a game with the great Buddy Rich. Ron Guidry gave Buddy one of his gloves that day and said… “You are New York”. All of the Yankee players and coaches were in awe of Buddy and asking for his autograph. Manager Billy Martin even asked him how to hold the sticks. Buddy couldn’t believe how tight Jack was with the Yankee organization…Even having permission to park his car in the player’s parking lot. 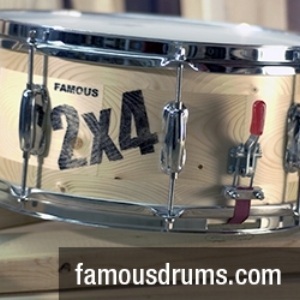 Consequently, it was Buddy Rich who gave him the nickname – “Jack of the Yankees”. “It's a life I still haven't seen anyone else live… To also be in the sports world bringing my drums into Yankee Stadium…Buddy Rich couldn't believe it! - Yet, he was so proud of me”. 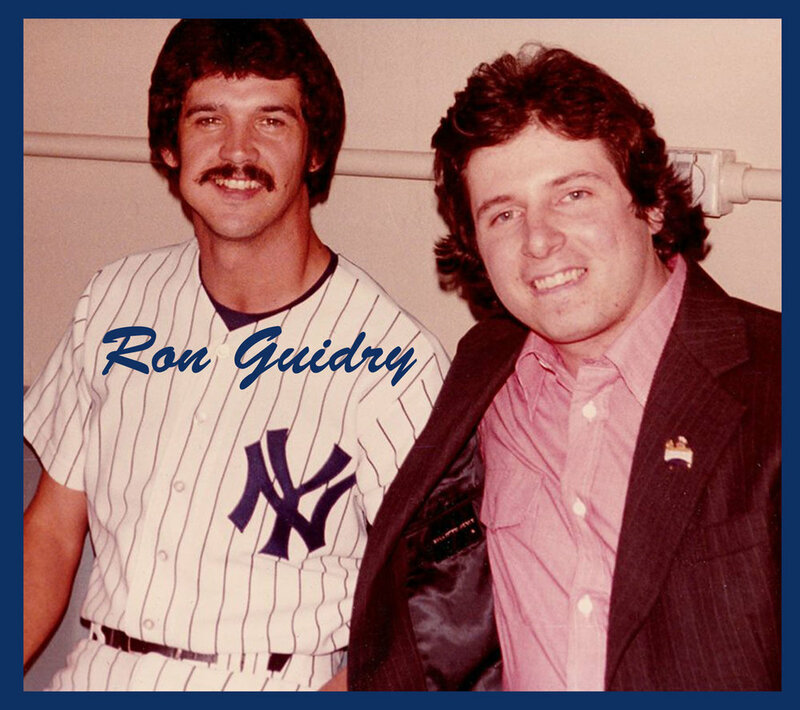 At the “Catfish” Hunter Day Ceremony in 1979, Ron Guidry said to Jack - “I hear you play the drums -- I used to play myself”. Guidry wanted to get back into drumming asking him if he could bring a drum set to the stadium. At first, Jack wasn’t sure if Guidry was serious, or joking. Guidry was serious - saying there was a storage room where they could set up the drums. Jack responded – “I’ll bring a kit in as soon as I get off the road with Blood Sweat and Tears”. When the BS&T tour concluded, Jack set up an old blue sparkle Slingerland kit in what soon became known as the ‘Yankee Stadium Drum Room’. Ron Guidry immediately sat down and began playing like he hadn’t lost anything. 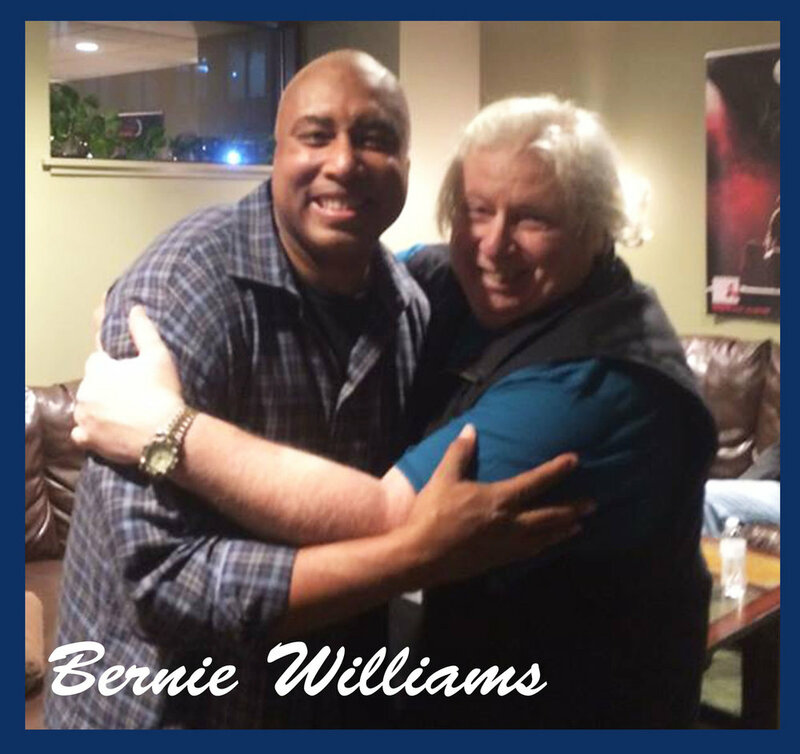 In fact, “Guidry was a formidable drummer” with an amazing left hand according to Jack… He even used some of Guidry’s licks on a Bo Diddley gig soon afterwards. This was the beginning of a lifetime friendship between drum brothers Jack Scarangella and Ron Guidry. Jack also knew many other Yankee legends including Joe DiMaggio, Mickey Mantle, Yogi Berra, Bobby Bonds, Roy White, Thurman Munson, and Reggie Jackson. Guidry was practicing one day when Billy Martin came in… Listened for a few minutes and said: “We are definitely going to win today”. One of Guidry’s game day rituals was to first loosen up on the drums before heading out to the bullpen. Over a period of ten years a number of sets came and went from the drum room. Don Mattingly once took home a set of Jack’s drums for his kids to play. In return, Donnie gave Jack his game worn home uniform. Jack proudly wore Don Mattingly’s uniform on some really big gigs. 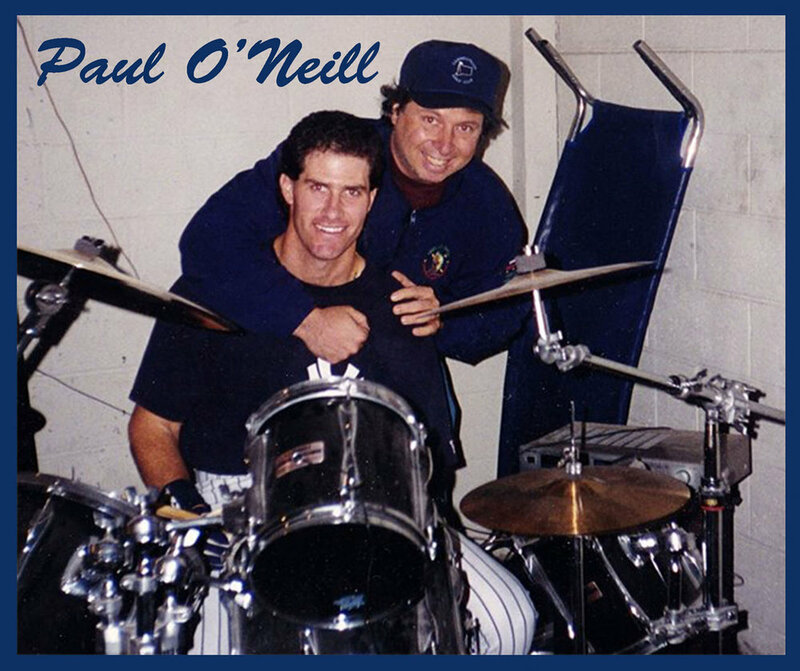 ‘The Drum Room’ that Jack initiated became a place where many Yankee greats, and visiting players would gather and listen to right fielder Paul O’Neill, first baseman Don Mattingly, and second baseman Willie Randolph on the drums Soon other Yankees joined in to jam including slugger Bernie Williams on guitar. ﻿Phil ‘The Scooter’ Rizzuto has also mentioned drummer Jack Scarangella during his New York Yankee broadcasts.